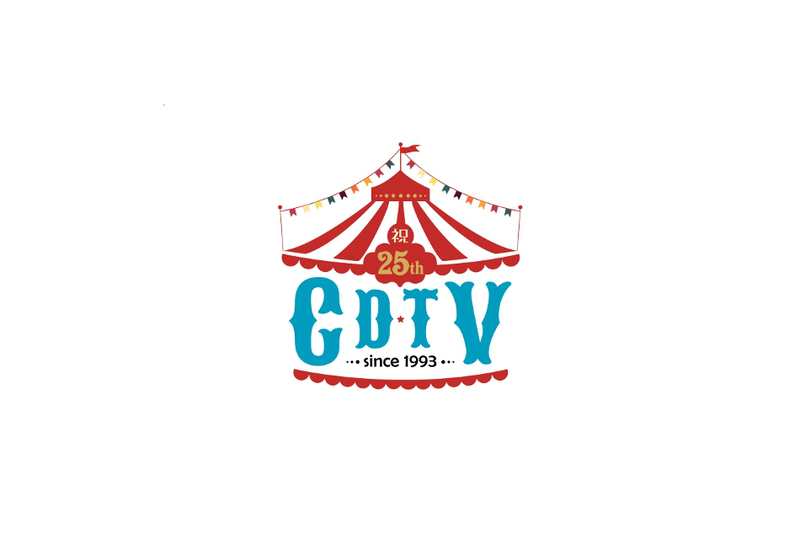 On April 7, CDTV will celebrate its 25th anniversary with the special “CDTV Shuku 25 Shunen Special.” The show will begin at 7 PM JST and run for about three hours. It will be hosted by Nakai Masahiro. The show will feature several performers, who are seen as indispensable to CDTV’s history. Two groups of guests have been announced. The first featured the likes of Perfume, Nishino Kana, and Kis-My-Ft2. The second group as also announced and it includes Ayumi Hamasaki. See who else is performing below!